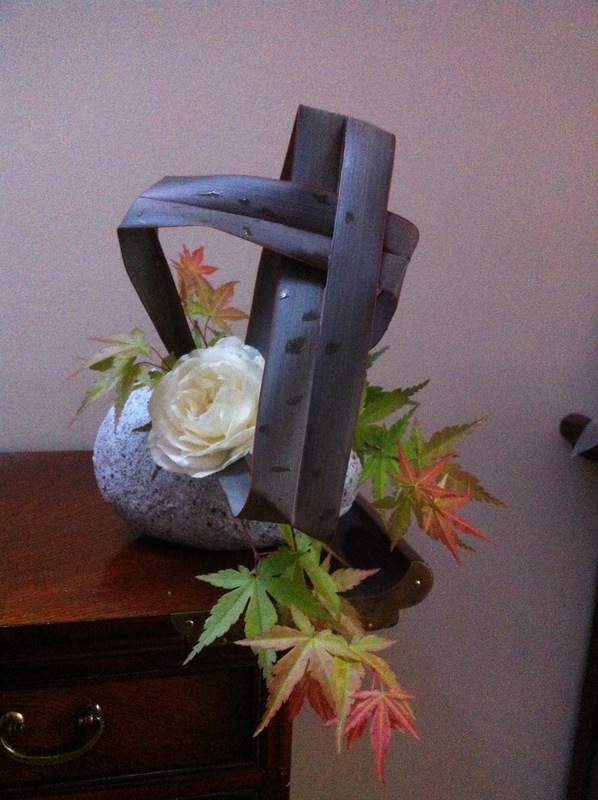 Keita Kawasaki is one of my beloved ikebana artist. His works are always full of surprises for he likes the use of unusal mixture of media with plant materials. 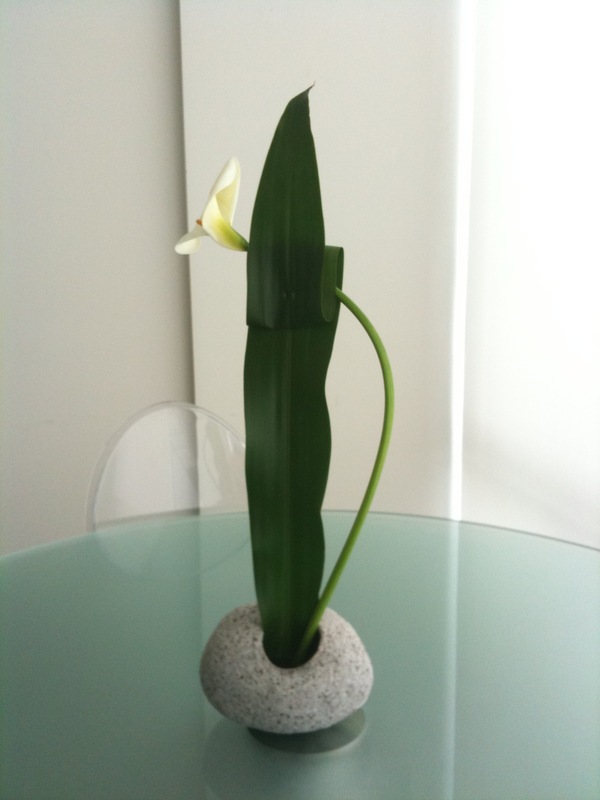 Through his art work, he has shown us that ikebana does not limit in the use of plant materials only andthrough combining them with dialy objects in creatativity, artworks of another dimension can be produced. I like this demonstration alot with Keita using daily ojects other than vases to inspire us how ikebana can really be part of daily life!